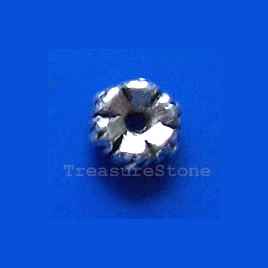 Bead, antiqued silver-finished, 5.5mm. Pkg of 25. 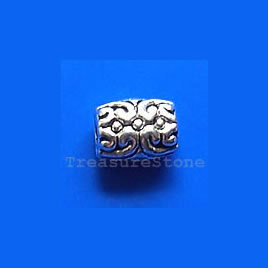 Bead, antiqued silver-finished, 5.5x8mm tube. Pkg of 15. 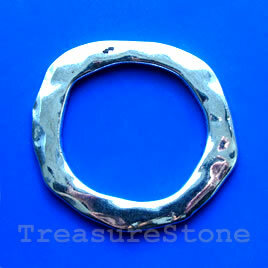 Bead, silver-finished, 55mm hammered circle. Sold individually. 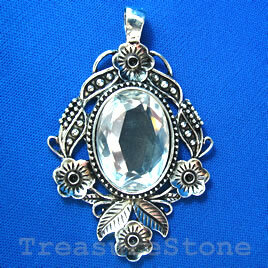 Pendant, silver-finished, 50x67mm. Sold individually.